Sadly, the world is full of children who have been hurt by someone they should have been able to trust. If you’ve chosen to bring one of these children into your family, you likely have hopes, dreams, and images of success- dreams and images that might look dark and hopeless. The authors share valuable suggestions to help your hurt child heal, grow, and develop. You’ll learn what works and what doesn’t, as well as stories from those who have been there. The best hope for parenting a hurt child is knowledge. 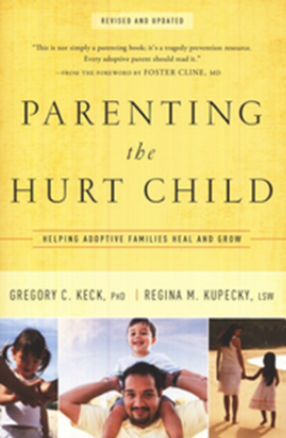 Parenting the Hurt Child and other books are available for check-out at our Lending Library located in the Kids and Families Center. 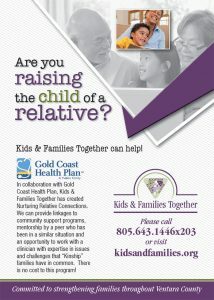 Call 805-643-1446 if you have questions. Come visit our Lending Library!